Embed Okta as the identity and security layer for your website or application, for free. 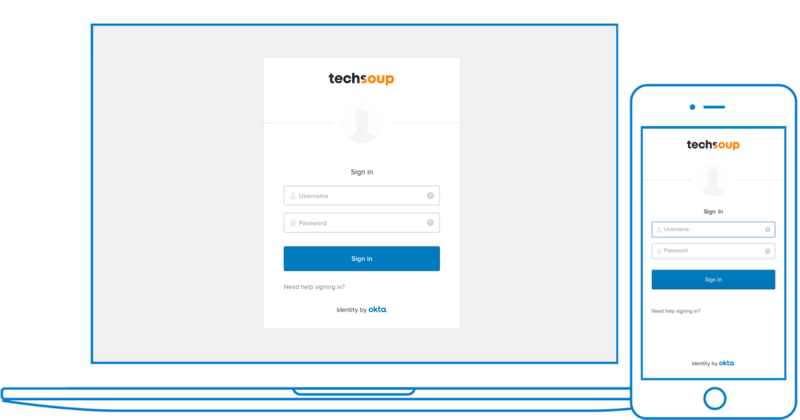 Get Okta API Products for a single app for free by using Okta's Hosted Sign-In Widget that displays "Identity by Okta" on the login page of your app. Easily drop authentication into your web application. Use our pre-built widget customized with your branding. Social login with streamlined OAuth 2.0 connections, rich user profiles and authorization allows end users to log in with something they already know. Turn unknown to known users. Enable self-service registration for users that are actively part of your community. Add a second level of security with Okta Verify or SMS through Twilio. 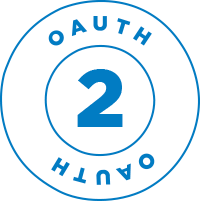 Generate, manage, validate and revoke OAuth 2.0 tokens, without custom code. Create fine-grained permissions and protect access to your backend API from your web or mobile frontend apps. "With Okta, we don’t have to dedicate our resources to building authentication. Okta takes care of powering a simple, secure customer experience for our members – letting us focus on delivering the best programs possible to help our members have a positive impact on the world." Building something else? Okta can help. To participate in the program or to learn more, please provide us with your information and a member of our team will be in touch shortly to qualify you for the program. As part of the qualification for the program, we will discuss the number of applications, the type of clients you plan to support, and your timelines for deployments. To participate in the program, organizations will also need to validate their approval to deploy their application using Okta’s Hosted Sign-In Widget that displays “Identity for Okta” on the login page.